The capital of Sichuan has far more to offer than just pandas and hotpots. Pandas and hotpot are often the first two things that most people learn about the city of Chengdu. However, the capital of Sichuan province has far more to offer. 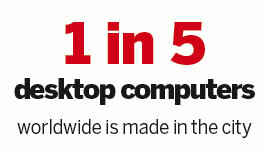 One thing many people don’t know is that one out of every five desktop computers worldwide is made in the city, one out of every two laptops have their chips packaged and tested in Chengdu and two out of every three iPads also come from the provincial capital. 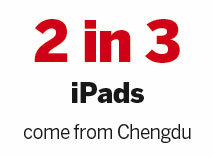 Chengdu has long been home to big companies, including Intel and Dell. A total of 265 Fortune Global 500 companies have a presence in the city and more are arriving to make the most of the opportunities offered by national strategies to develop the Silk Road Economic Belt, the Yangtze River Economic Zone and Tianfu New Area. Local officials said the Tianfu New Area would change Chengdu Plain’s single-centre pattern of cities, which has lasted thousands of years, into a double-centre pattern. The core area stretching from Tianfu Square to Tianfu New Area is not only the central axis in the geographical sense, but the axis line in terms of economy, industries, transportation and cultural landscape in the double-centre pattern of cities. Earlier this year, the city government initiated the Entrepreneurial Tianfu programme to encourage university students, scientific and technological professionals and overseas workers to start businesses and boost innovation in the city. According to the plan, Chengdu will be built into an internationally renowned city of innovation and entrepreneurship by 2025. Chengdu is a huge market itself with a population of 17 million residents. 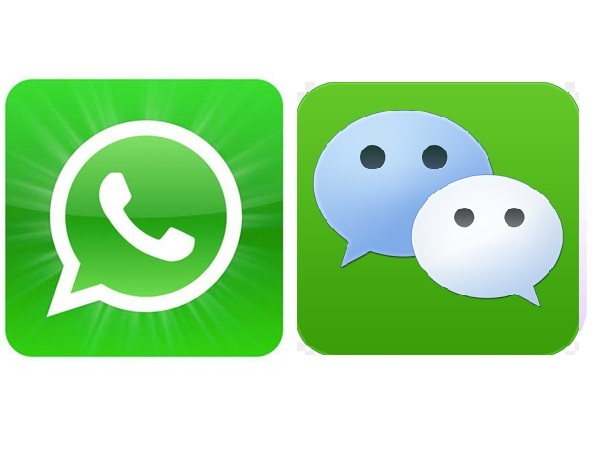 With its influence in neighbouring areas, businesses in the city can reach a market of 250 million people. In addition to its market potential, the city is appealing to many companies as it boasts a well-developed logistics system. Shuangliu Airport is the largest in China’s central and western region, with 83 international routes linking the city to London, Amsterdam, Frankfurt, San Francisco and Melbourne. Shuangliu Airport saw 37.5 million passengers pass through last year, ranking it fifth among the 202 civil airports on the Chinese mainland. The figure is rising at the fastest rate on the Chinese mainland and is expected to reach more than 40 million passengers this year. Experts expect annual passenger volume in Chengdu to reach 62 million travellers by 2020 and the city plans to build a new airport to handle increasing traffic. “Our Shuangliu Airport is almost running at full capacity, but the passenger volume has kept rising in recent years, so we need a larger airport,” said Pan Gangjun, general manager of the Sichuan Province Airport Group. 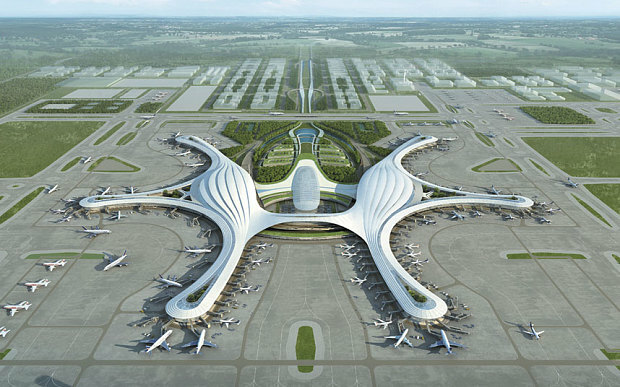 Pan said the new airport would mainly serve international routes, while Shuangliu Airport would handle domestic flights. According to the plans, the first phase of the new airport will be finished by 2018, with annual capacity of 40 million passengers and 700,000 tonnes of cargo. The long-term goal for the airport is to handle 90 million passengers and 2 million tonnes of cargo annually. The new airport will make Chengdu the third city on the Chinese mainland to have a second airport, after Beijing and Shanghai. Chengdu also has a railway that runs to Europe. The express, which runs close to parts of the legendary Silk Road, is a weekly freight train that starts in Chengdu and ends in Lodz, Poland. The rail service is part of China’s national strategy to build the Silk Road Economic Belt. During his visit to Kazakhstan in September 2013, President Xi Jinping proposed that China and Central Asia work together to build the belt, a vision that has been echoed by other countries. The railway is the fastest direct freight route from China to Europe, according to the local logistics office. It takes at least 40 days to transport products from Chengdu to Europe by sea, but only 12 days by rail. “The Chengdu-Europe express rail, which goes through the Silk Road economic belt, has become a new Silk Road that links western China and Europe,” said Ding Gang, vice director of the Foreign Economic Research Institute of National Development and Reform Commission. The Chengdu-Europe express railway helped attract consumer goods manufacturer Unilever to choose Sichuan to set up its third global production base in China. The trip to Europe will be about 1,500 kilometres shorter for each shipment than for goods sent from Unilever’s Hefei plant in Anhui province, said Marijn van Tiggelen, president of Unilever North Asia.